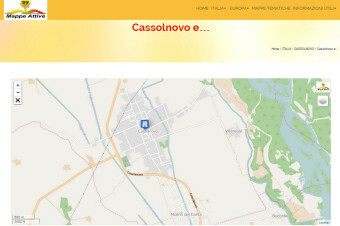 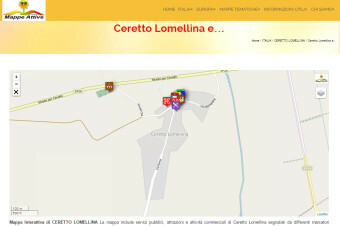 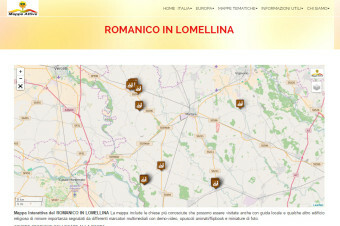 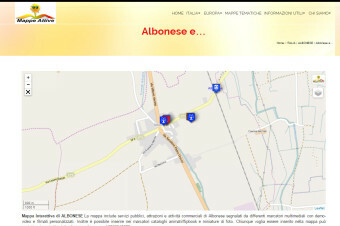 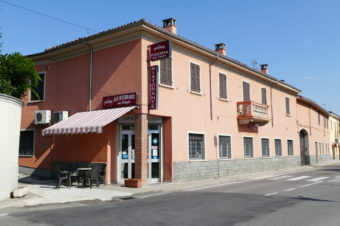 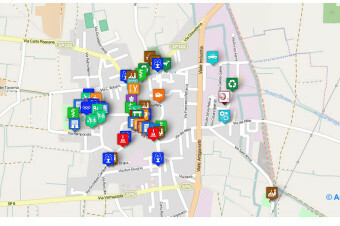 Interactive Map of LOMELLO – The above map include public services, attractions and activities of LOMELLO. 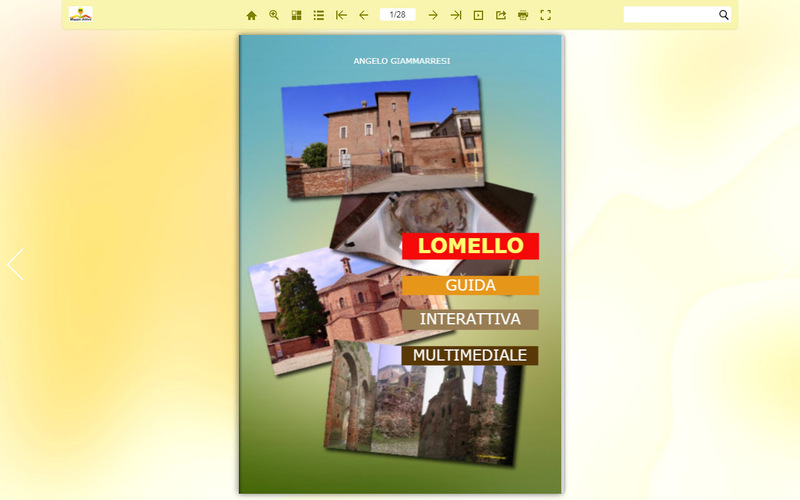 Some markers have demo-video and a custom videoclip as well as can show photo miniatures and flipbooks. 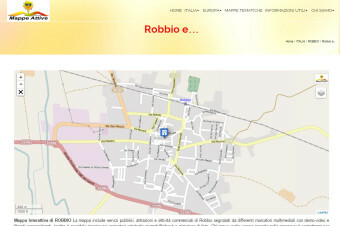 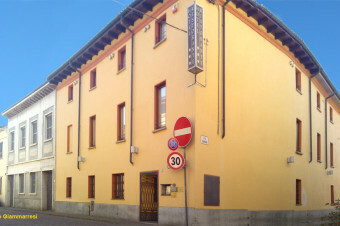 BOTTAZZI s.a.s di Emanuele Rognoni & C.